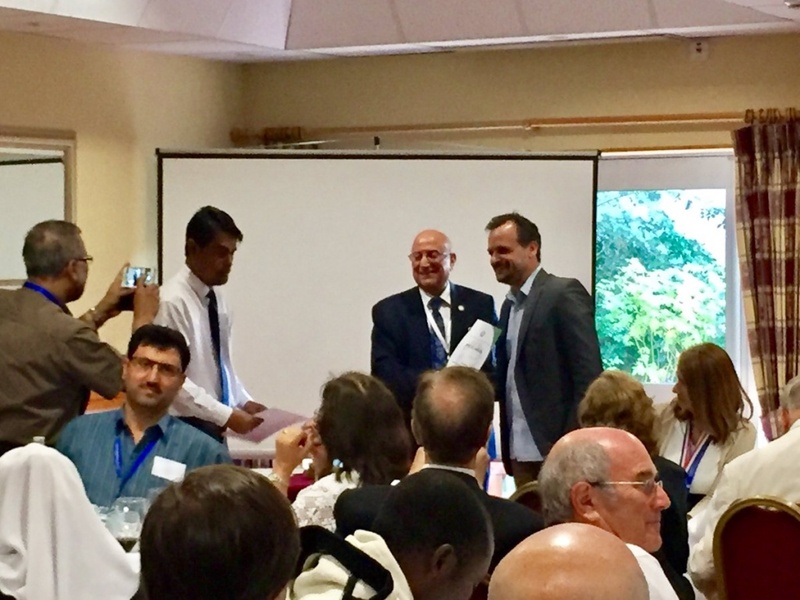 Haris Doukas, Assistant Professor of ECE NTUA, receives a special award at WREC 2018 for his continuous contribution in promoting renewables in Europe and the Gulf countries. 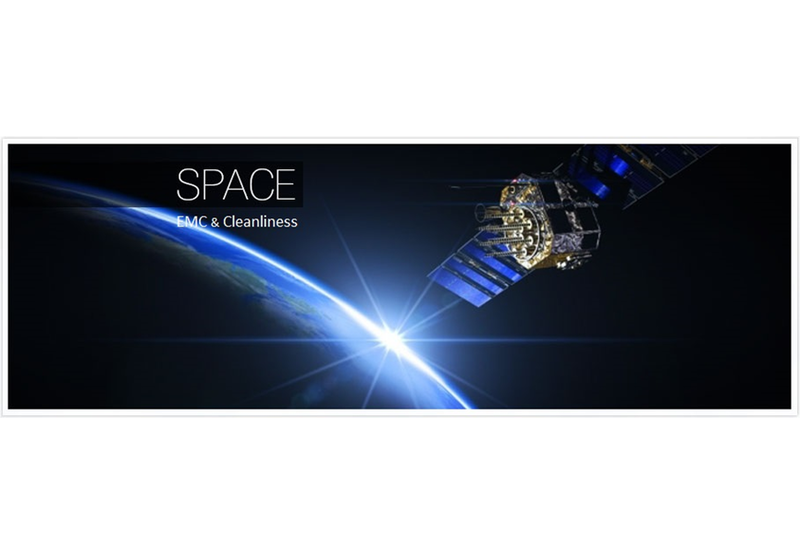 This technical proposal outlines the research prerequisites, as well as, the technical approach for the definition and development of credible Modeling Methods for Electro-Magnetic Compatibility and Cleanliness purposes of space mission’s critical equipment. 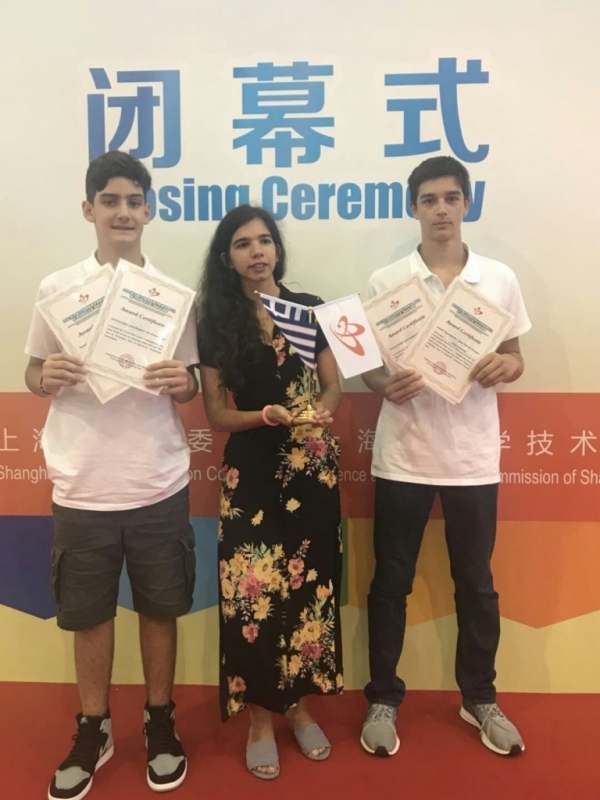 Greece, represented by the GRID team, participated for the first time in the International Youth Science and Technology Expo 2018. The GRID team came in first in all three categories of the competition and won all the competition's first awards. 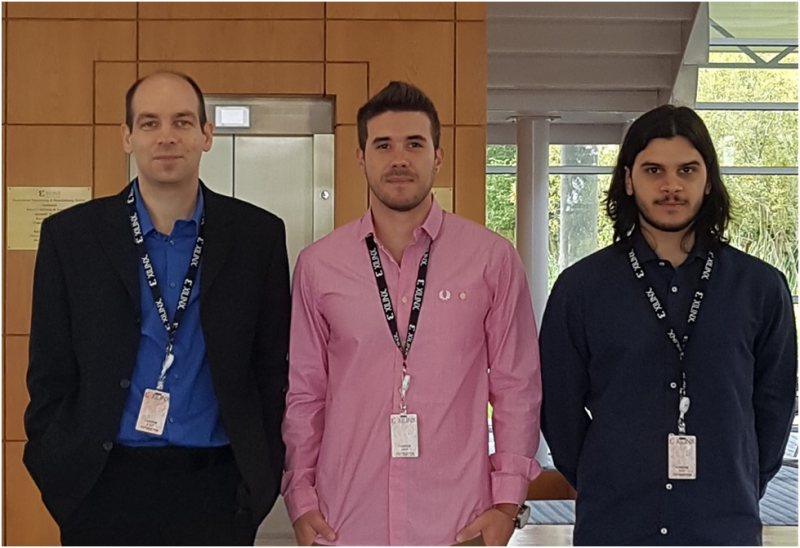 A dedicated system for the measurement of road surface luminance for the validation of road and tunnel lighting systems in real time is presented. Innovative photosensor with adaptive field of view in respect to its position, using a new methodology and mathematical functions which correlates LED’s light output with the power consumption. 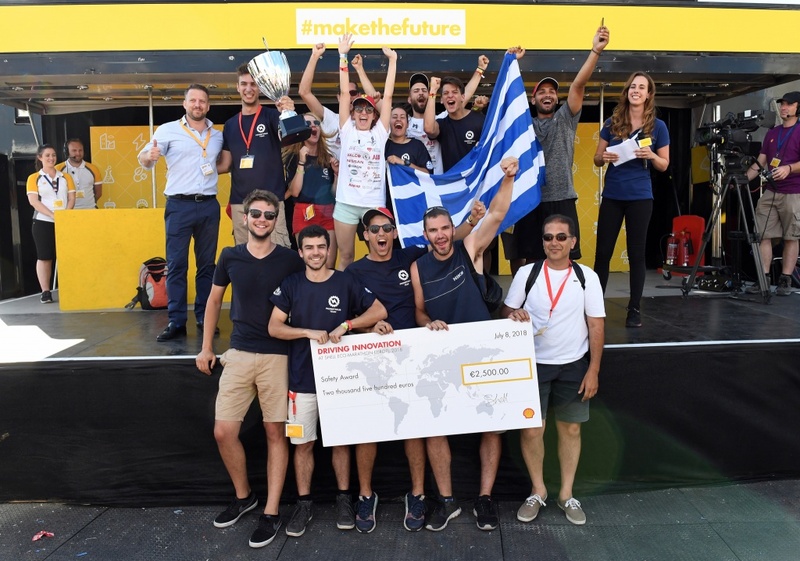 Prometheus Team won the Safety Award and the third place in the Communications Award competition at 2018 Shell Eco-Marathon Europe . The use of cloud accelerators can help companies speed up their applications to gain a competitive advantage, and also to significantly reduce related operational expenses. 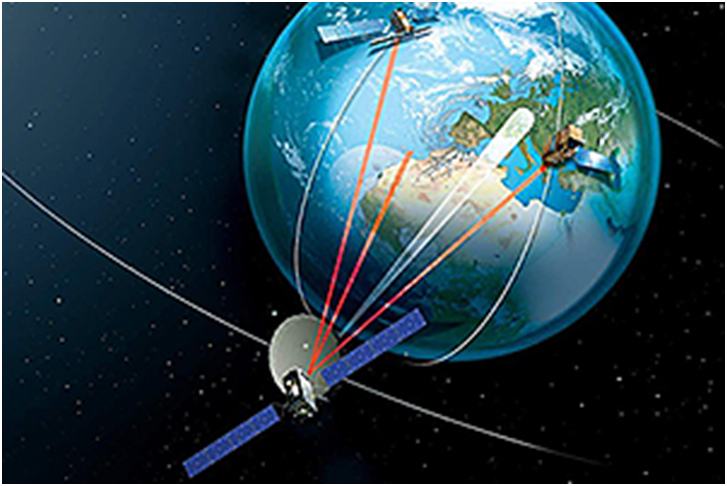 The objective of this experiment is to study the impact of the troposphere on the next generation advanced satellite multimedia systems operating at millimeter wave frequencies and their synergy with the upcoming 5G mobile systems. 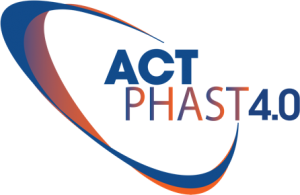 The Photonics Communications Research Laboratory (PCRL) of the School of Electrical and Computer Engineering of the NTUA participates in ACTPHAST 4.0 project.